Looking to adopt, volunteer or foster a dog? You’ve come to the right place! Please fill out the form associated to your request and we’ll get in touch with you once we receive it. Thanks! These articles will help you to help your new (adopted or fostered) dog adjust to his/her new life in your home. 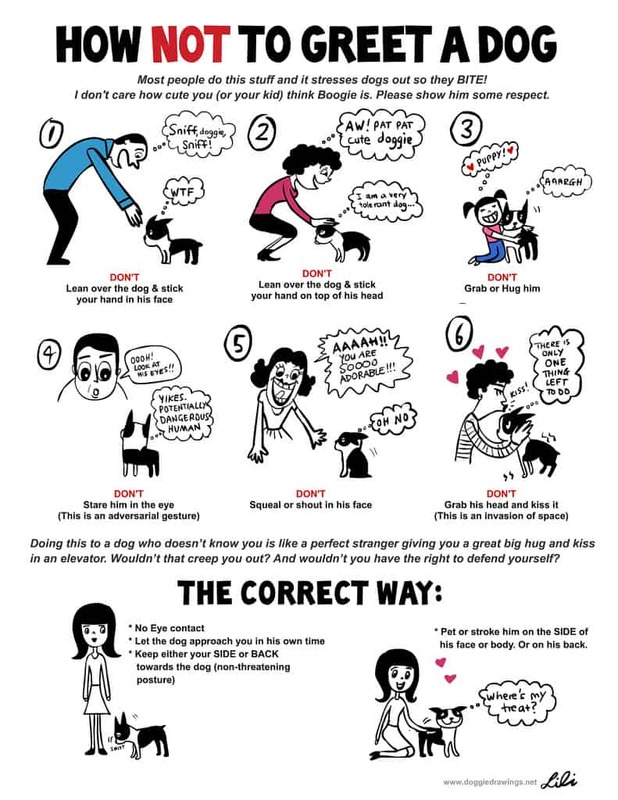 Whether you’re adopting a dog from a shelter or rescue, or fostering a shelter dog for a rescue – this info will set you and your new furry friend up for a successful relationship together. A dog coming out of a foster home is not subjected to the same stressors (any longer) as a dog fresh from a shelter but all of this info still applies – always. Three Ways To Confuse A New Dog – “Three days, three weeks, three months.” To give you a better expectation of a new dog’s adjustment timeline. Thanks Dr. McConnell. Learn What Decompression Is – This is a term that you may hear often, and for good reason. It’s an important part of a dog’s transition into any new environment, regardless of where they’re coming from. 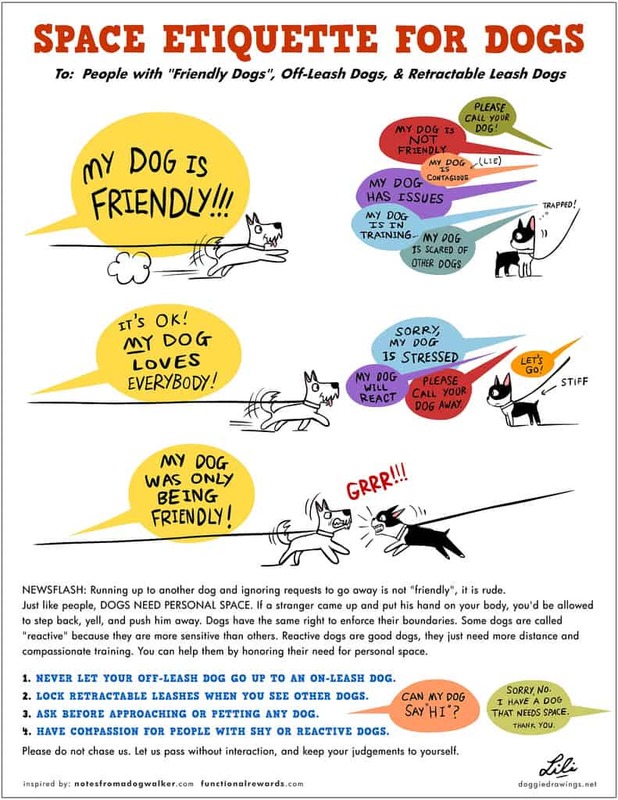 KD Mathews does a nice job of explaining what decompression is all about, why new pet parents or fosters need to be cognizant of it, and why we need to address a new dog’s need to decompress – before doing anything else. Give ‘Em A Break – Trainer Erin Topp talks about the Two Week Shutdown and the need for slowing your roll when you bring a new dog into your home. She also emphasizes use of a crate and leash during this transition as well as limiting freedom, all things that make for a better honeymoon period and successful long term life together. Why You Should Consider NILIF – This is one of the main areas (aside from the above, of course) where people go wrong and placements fail. NILIF – Nothing In Life Is Free – is a way of living with your animal, and anyone who has worked with or adopted from me/WDR has heard this subject before. I don’t have kids but I was one once, and my grandparents raised me in the NILIF lifestyle. I had to work for the things I received. Dog owners today, however, expect our animals to behave perfectly even if we’re lavishing everything upon them and requiring nothing. I’m pretty sure if my grandparents had given me everything I wanted right off the bat, I’d have grown up to be a total spoiled jerk. Dogs are no different. NILIF is a way of life, and it’s a successful method for just about every living being on this earth. Eye Care For Animals – nationwide incl. San Diego, Orange County and L.A. The Canine Cancer Epidemic – Check out The Dog Cancer Series documentaries for a wealth of information on this alarming increase in canine cancer and what you can do to help your pets remain cancer free. Worth the investment! There’s so much info on these dvd’s (also available for download). VeterinaryPartner.com – Using the search box, you will find detailed information on canine (and feline and other) illnesses, diseases and injuries, and much, much more! Goughnuts – safe rubber chew toys for (most) powerful chewers made from recycled tires! There are many organizations dedicated to providing assistance to pet owners who find themselves in need. Please explore all options before deciding to give up your pet. If you absolutely must rehome your furry family member, Rehome may help you find the perfect match. These are some of the most important books you can possibly have on your dog bookshelf! Dog Food Advisor is also a very informative site and you can research hundreds of pet foods on the market. They also send out recall notices if you sign up. Read labels, know where the ingredients come from and what they really are! All the above said, the more you can home cook for your pets (or self or kids), the better. And there is cancer in kibble. There’s always risk of bacterial contamination in raw foods just as there is in processed foods. It’s up to you, the responsible pet owner, to do your research and decide what’s best for your pet and you. Check out the pet food documentary Pet Fooled now on Netflix for a more thorough investigative understanding of processed dog foods and their effect on our pets.